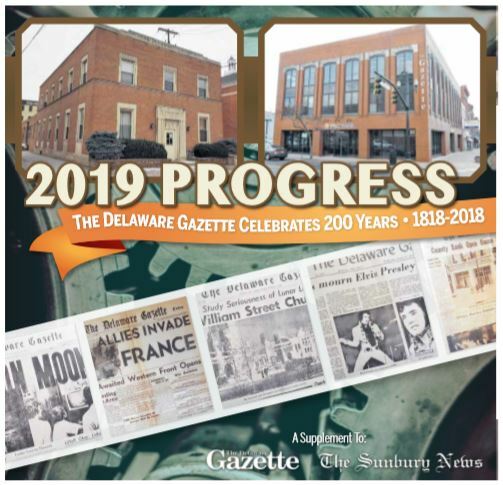 200 years of Delaware County history in stories, photos and advertisements. The Meeker Homestead Museum featured the Delaware Gazette in a major exhibit. 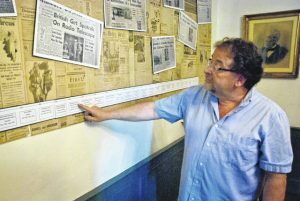 “Newspapers in Delaware County” opened with a gala preview party and enjoyed a well attended six-month exhibition.